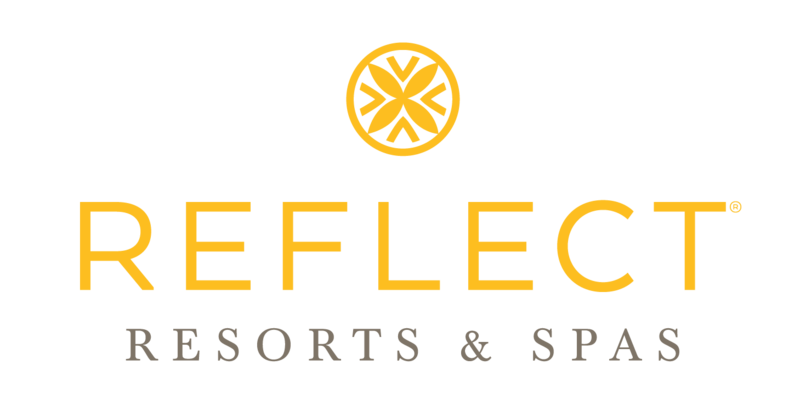 Reflect Resorts & Spas are designed for all spirited travelers offering experiences and features that adapt to every guest’s style. Experience great beachfront vacations offering a variety of cuisine, inviting amenities, friendly service and an array of activities and entertainment all created for memory making moments. With Unlimited-Luxury® all this is included and more – all you need to do is enjoy and reflect.